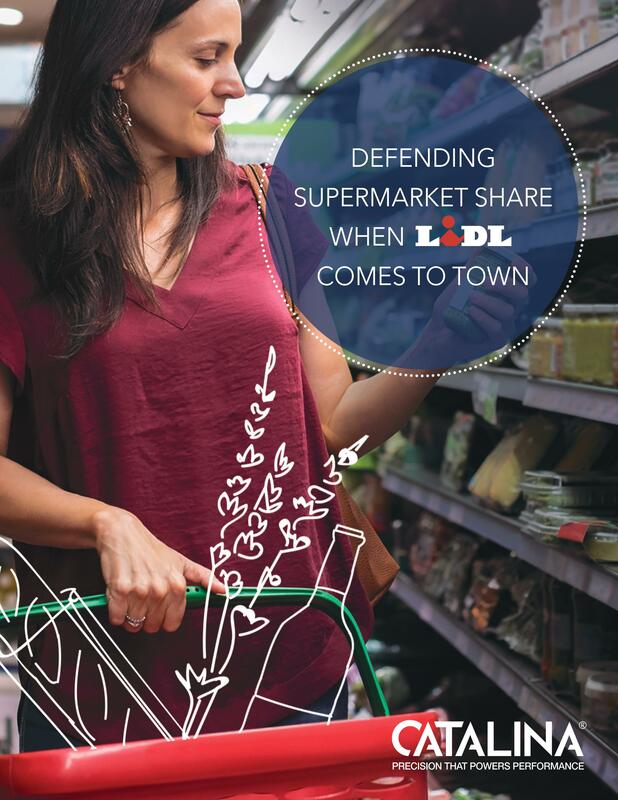 In today’s highly challenging, uber-competitive retail environment, attention must be paid when a successful, global discount supermarket chain like Lidl comes to town. In 2017 alone, Lidl opened 47 stores in several mid-Atlantic states as part of a promised major U.S. expansion. Through a detailed analysis of its proprietary Shopper Intelligence, Catalina examined how these initial store openings affected shoppers, nearby supermarkets, and the brands they sell.